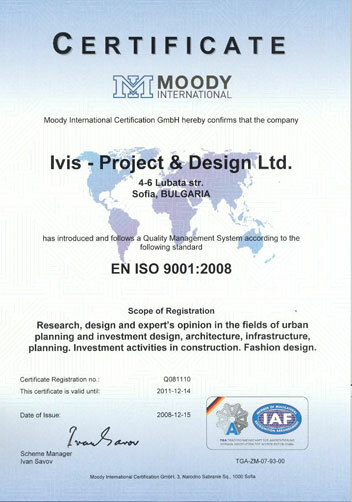 IVIS - Design and Design Ltd is the chief representative of Kristalline for Bulgaria. We offer the best tiles, floor and wall coverings, imported from Italy, China and Bulgaria at competitive prices. Our target is increase the quality and value of your construction projects and real estate. We sell directly from manufacturer to the buyer without unnecessary extra expenses and commissions. The quality, the technical and esthetical features of our products are the result of in-depth researches based on reliability and the continuous technological innovation.